Founded in 2012 by CEO Nate Leadholm – who began the business in his garage – Max Effect Marketing has grown to an international marketing company with over 700 clients. The business started by becoming a broker for daily deal sites such as Groupon and Living Social and helping small business owners grow their business through daily deals and the accompanied marketing. The Daily Deals Division has helped thousands of clients from health and wellness, tourism, travel and the restaurant industry. As the Daily Deal Division continued to grow, clients began asking for more services within the digital space to promote their business. Max Effect answered by creating the Digital Marketing and Web Development divisions in 2015. Since that time Max Effect has expanded into other digital and non-digital marketing spaces offering comprehensive marketing for any sized business. Max Effect’s platform is simple, create digital marketing partnerships with local businesses to help them find their ideal clients and meet their goals. 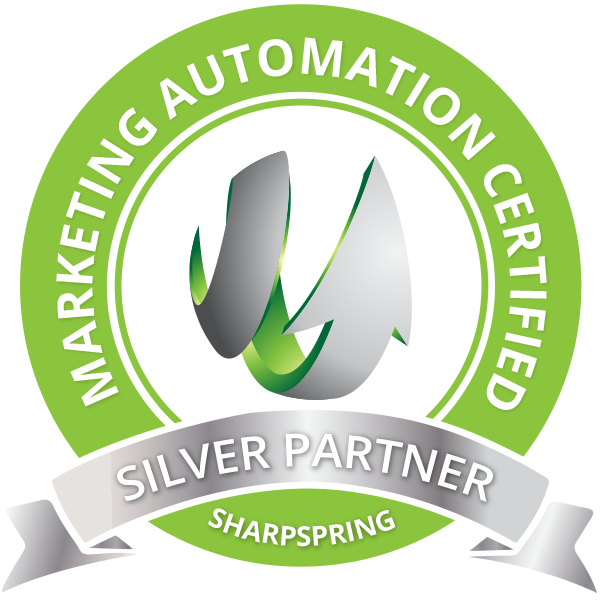 This simple platform has helped Max Effect become one of the fastest growing marketing companies in the United States. Call us today to schedule an appointment where we can discuss your specific goals and create a customized plan for you!